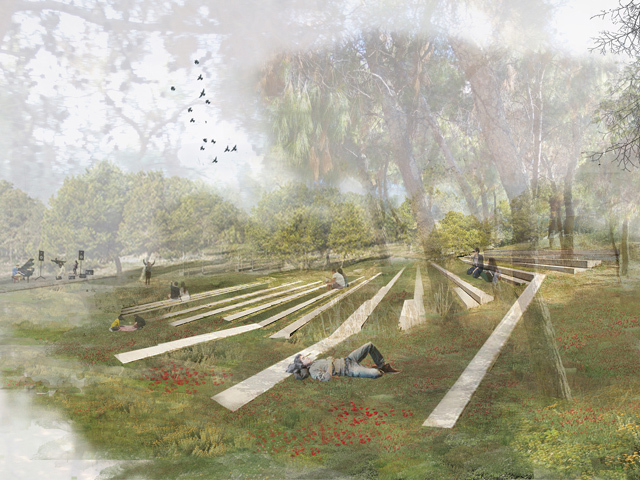 A competition to transform a former cemetery in Athens has produced a proposal that will create a park in the city with a number of green zones and accessible public spaces that come together in a seamless flow from urban to undisturbed. 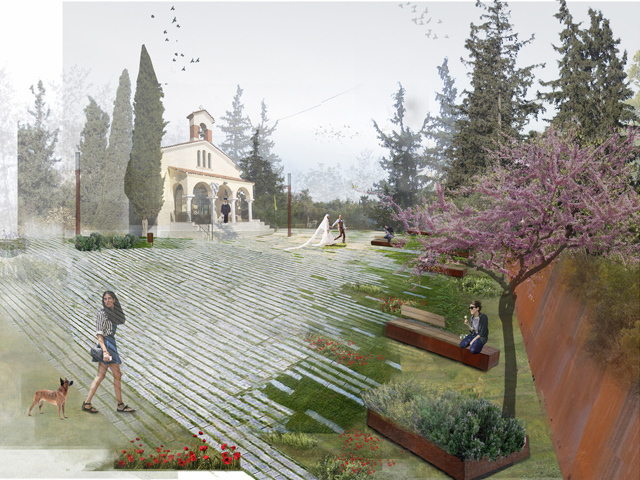 A former cemetery in Nikea, Athens, will be transformed into a revitalised public park as a result of “a mutual osmosis between the park and the city”. 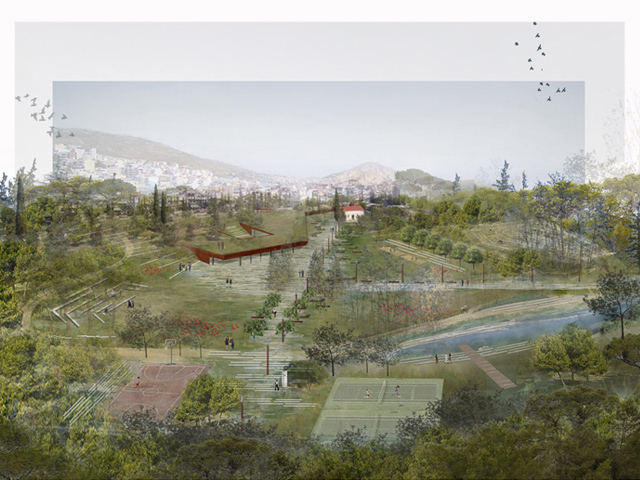 The proposal, by Greek firm Topio7 will include a number of green ‘buffer’ zones that segment the area and create a flow from the ‘static’ of the city into and through the quiet of the park’s landscape. 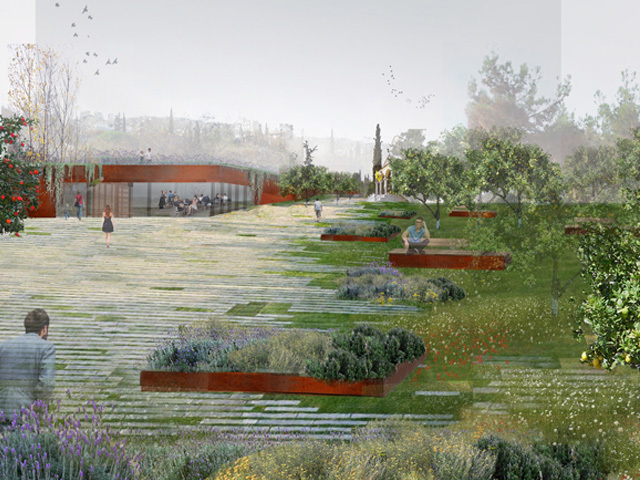 The “main objective of the project is the creation of an open, accessible public space, a contemporary urban park with ecological-bioclimatic character, with special emphasis on the social dimension and the site’s memory,” claim the architects, while still maintaining a connection to or remembrance of the site’s previous incarnation. 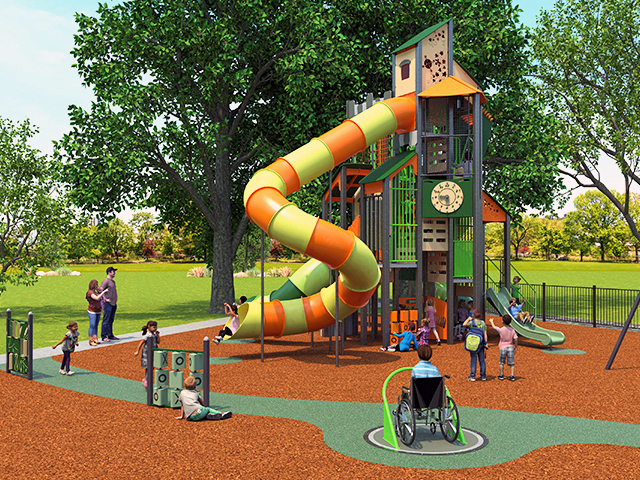 Laid out as a series of circular zones, the heart of the park will be accessed through the surrounding promenades and plazas that encircle it. 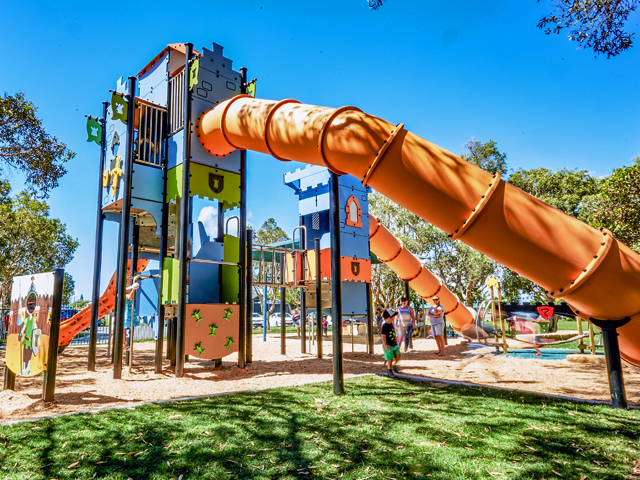 Within these spaces, park-users will find recreation areas together with restaurant facilities. 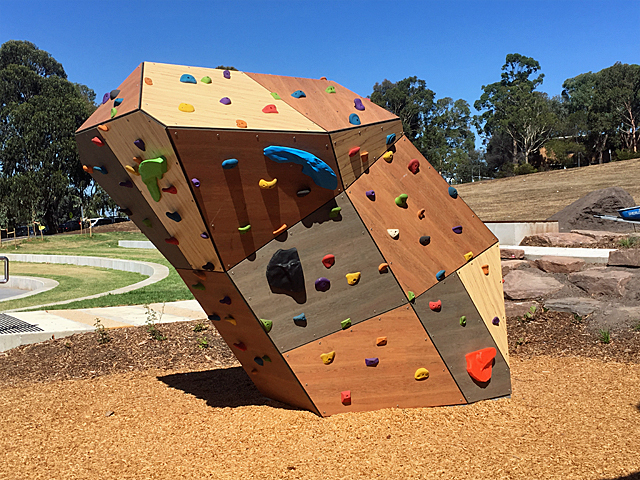 Walking, jogging and cycling tracks will interlace with the varied zones of the space, allowing users to fully engage with the diversity of the park. 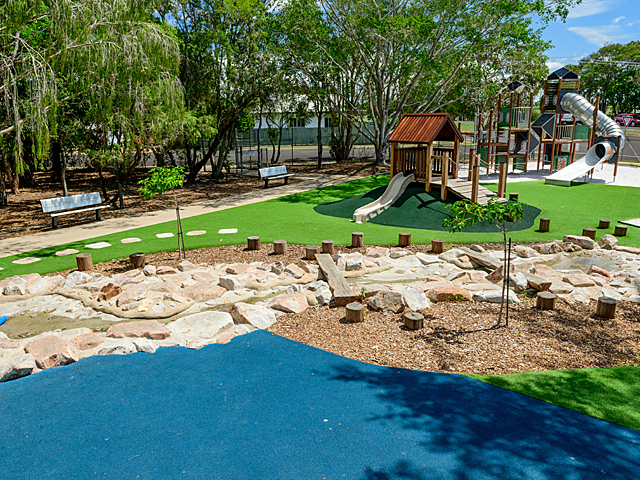 Landscaped zones are central to the project’s design and include a Church plaza, embedded amphitheatre, Mediterranean gardens, fruit tree clearings and a wetland. The park’s primary promenades are composed of cobblestone and green joints, overgrown with wildflowers. Original fauna has been preserved and new plantings will be added to create a filter of vegetation. 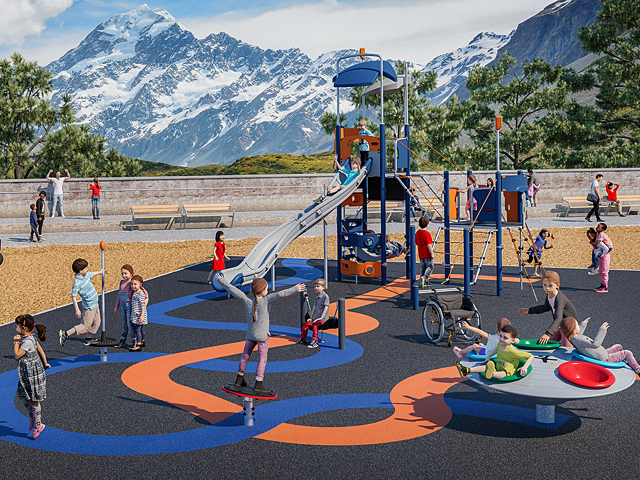 The outer green ‘buffer’ zones will house sports courts, playgrounds, outdoor gyms, picnic areas, a mountain bike track, and potentially a small urban farm. 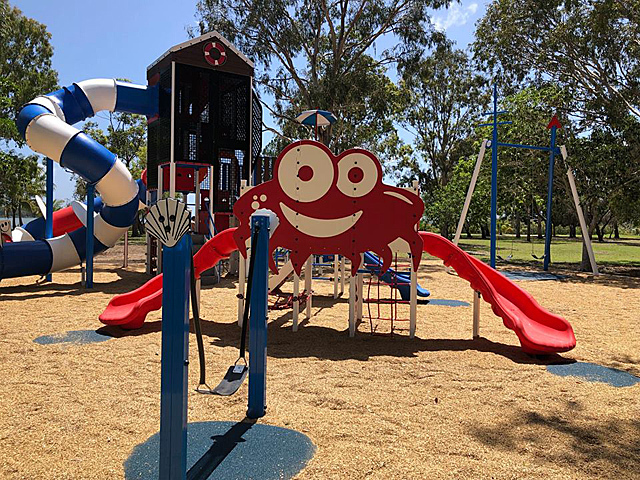 These facilities, including wooden kiosks for information services and outdoor markets, will provide a commercial filter from the urban environment into the tranquillity of the greenspace.